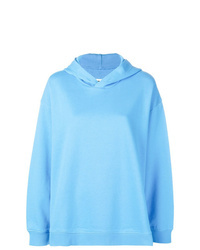 MM6 MAISON MARGIELA Oversized Wool Blend Jersey Hoodie $162 $540 Free US shipping AND returns! 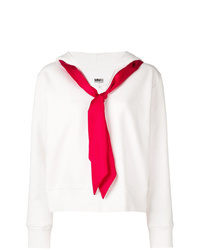 MM6 MAISON MARGIELA Sailor Hoodie $392 Free US Shipping! 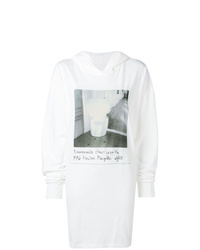 MM6 MAISON MARGIELA Oversized Printed Hoodie $392 Free US Shipping! 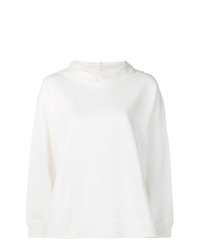 MM6 MAISON MARGIELA Totally Label Label Hoodie $392 Free US Shipping! 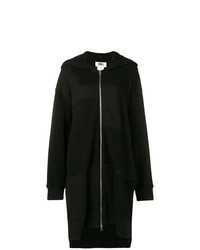 MM6 MAISON MARGIELA Long Hoodie $330 $661 Free US Shipping! 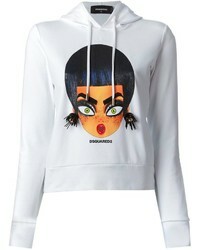 MM6 MAISON MARGIELA Kidswear Print Hoodie $324 Free US Shipping! 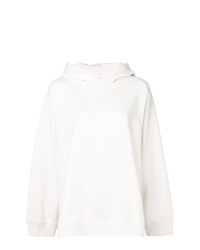 MM6 MAISON MARGIELA Classic Oversized Hoodie $392 Free US Shipping! 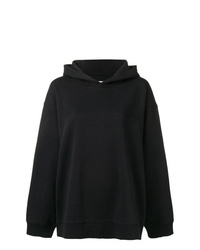 MM6 MAISON MARGIELA Oversized Hoodie $324 Free US Shipping! 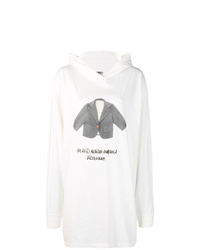 MM6 MAISON MARGIELA Totally Label Hoodie $392 Free US Shipping! 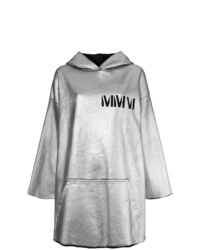 MM6 MAISON MARGIELA Oversized Zipped Hoodie $663 Free US Shipping! 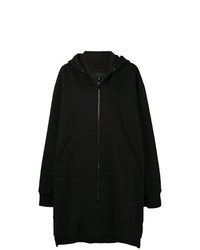 MM6 MAISON MARGIELA Oversized Hoodie $386 $773 Free US Shipping! 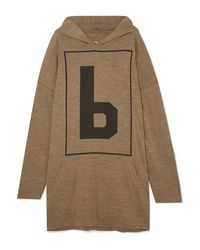 MM6 MAISON MARGIELA Under Construction Print Hoodie $386 Free US Shipping!